1.) 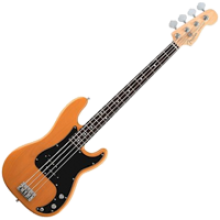 The article should be relevant to the site’s content, i.e., Bass and Musical Instruments. 2.) There must be no plagiarism involved at all. Non-Unique or Spun Articles will not be accepted. 3. ) Minimum word count of the article should be 500 words. 4.) For infographic submissions, a 500-word unique introduction should be provided along with the infographic. 5.) Double check for the grammatical errors before submitting the post. 6.) Only one do-follow backlink will be allowed within the post. 1.) Use the contact form to reach out to us. Once we accept your guest post proposal, we will provide you a separate contributor account ID where you can publish the post as per our guidelines. 2.) Attach a relevant featured image along with the post. 3.) Once you submit the post, it will be reviewed by our editors. We reserve the right to remove any sort of spam and correct grammar errors in your post. Use images or attach videos whenever required. Proper heading <h1><h2> tags must be used within the article. Every paragraph should not exceed more than two or three lines. 1.) Make the infographic useful and very informative to our readers. 2.) Do not forget to add the source of the infographic. 3.) A brief introduction to what the infographic is about must be provided along with the image. 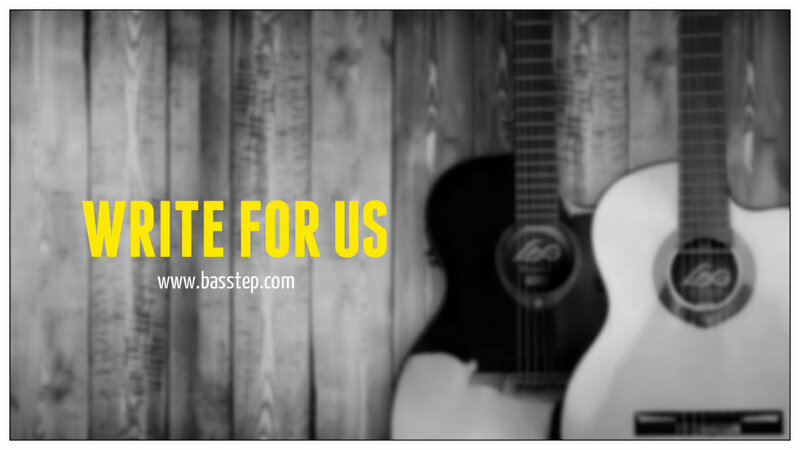 Thank you for your interest in guest posting for Basstep. We look forward to hearing from you soon. Note: The article you send to us should not be posted elsewhere and must remain unique to Basstep only. We reserve the right to use the article in our future publications.